Anytime in the year of 2017, make sure you make a plan during new moon. 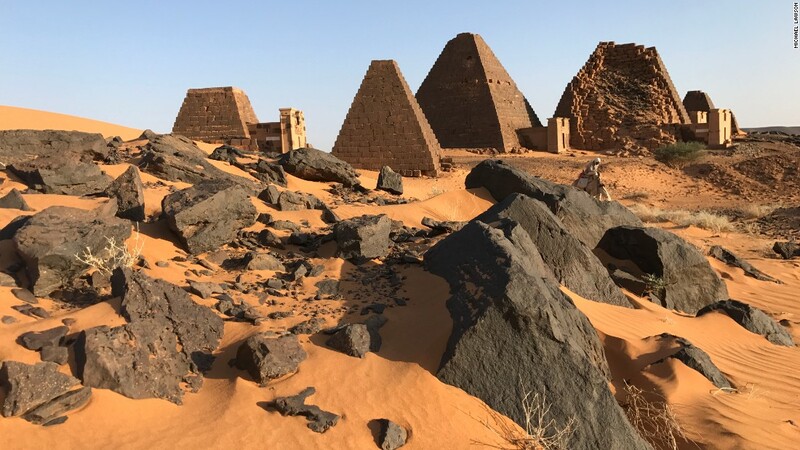 Yes, During waxing moon (positive) in Sagittarius (the wild) is a good time to explore the ancient pyramids from a forgotten civilization in Sudan, Africa. If you are looking for astrology practiced in Egypt, in Alexandria, well, this astrology was essentially Greek and Roman in nature. This is a huge influence in Africa. I am myself a Sagittarius rising, I have been invited come to Sedona, AZ this fall for workshop presentation. l love to teach. I love to explore the mother nature in Arizona. Sagittarius rules aiming high in the Arizona Dessert. There are many Indian reservations in the U.S. state of Arizona. Next year, I might go to South American for another Astrology workshop presentation but I’m waiting for confirm.. Sad reality, I have many religious friends and foes similar this blood brother christianity order (Trump/Abbott) – The Spanish Christians (Christianity was the most widespread faith) were outraged at the Jews for a variety of reasons, most of them religious, and saw the Spanish Inquisition as a means of controlling the Jewish population, removing the actual source of the problem. Greg Abbott born with Saturn (the great fear malefic) in Sagittarius (anything/everything foreigners) and his natal Mercury (mind) in Sagittarius (fall for the codification of thoughts and organized religions) is unfortunate that fear and misinformation. *Hidden Dragon’s Tail in Libra (contracts/others) express his action into the wrong hands (deceptive religious organizations) and serious stress in all his relationship like police, sheriff, protesters, federal immigration enforcement and law makers that bring a lot of conflicts in the public. Greg Abbott’s fear of foreigners is reflecting to Trump’s same vibrate cosmic speed encourages racial profiling by untrained immigration agents. This is absolutely horrible. Religion has no place in politics. This is as un-american and un-constitutional as it gets. Disgraceful. This isn’t about “religious freedom.” This is about giving more power / control to those who believe one thing over the people who don’t. Only the republican religion is allowed. They’re giving employers the ability to impose their religious beliefs on their employees. It’s like Theocracy in Iran. That’s conflict with Astrological Birth Chart for the United States of America with Dragon Aquarius/Leo axis is all about humanitarian, freedom and love. It could lead to civil war or divides humanity or it could be revolution against Trump. 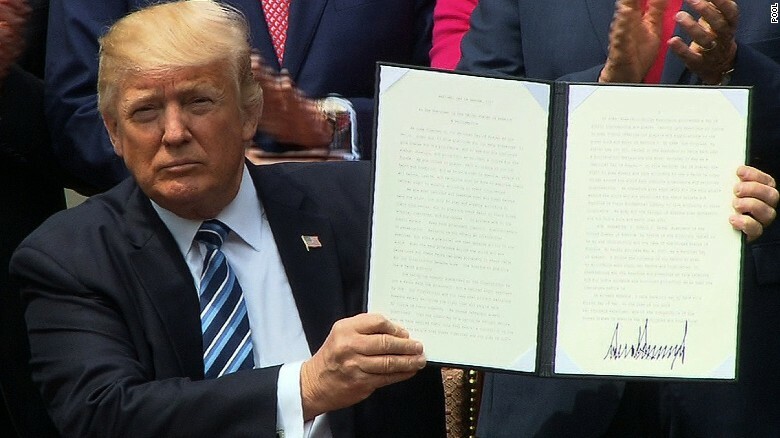 Trump signs executive order to ‘vigorously promote religious liberty’ is not work that way. I AM A DUAL AND WILL TELL YOU ANYTHING TO GET YOUR VOTES! “In a 1999 interview, Trump called himself “pro-choice in every respect,” though he said that he did not like the concept of abortion” because Trump was a Spanish priest in his past life! He is also fighting his duality or deep encrusted gay tendencies by constantly behaving like a male chauvinistic idiot! Ja Rule and the Fyre Festival are facing a $100 million lawsuit after the music festival disaster. rich, famous and ignorant without knowing that their suffering was created by themselves and doing the same thing over and over again, but expecting different results. Only when humans acknowledge, respect and understanding “The Messenger of the God” Mercury Retrograde then Singer Ja Rule will not performs there. Concertgoers will not fly to music festival in the Bahamas in the first place. 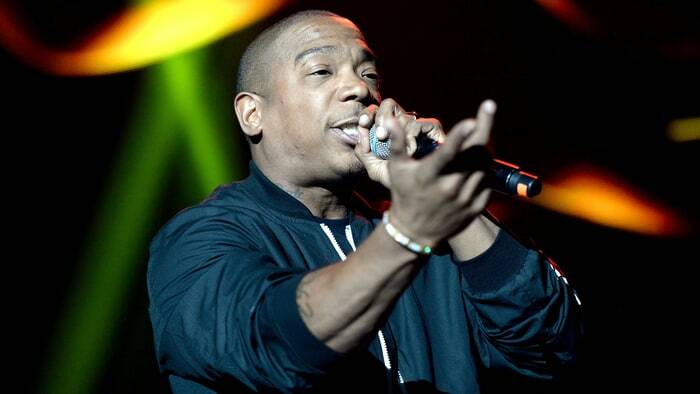 Ja Rule really need to learn only one word – Disaster. The root of the word disaster (“bad star” in Greek) comes from an astrological sense of a calamity blamed on the position of planets. Behind the scenes “act of God” is a natural disaster outside human control such as an earthquake or tsunami, for which no person can be held responsible yet the term of Disaster many people use the words very often but never knew above the stars has spoken. Behind the scenes “act of God” is the power of Mercury (The Messenger of the God) that controls communication and transportation. Is Mercury in retrograde a real thing? just remember: the planet Mercury does not care if you do not believe. The planet Mercury will still mess up your plan. A planet being in retrograde means that, to us here on Earth, it appears to be moving backwards. I still amazed that the field of Disaster Research are supported and devoted to the study of disasters by many traditionally “educated” heads such as Federal Emergency Management Agency, Multidisciplinary Center for Earthquake Engineering Research, National Institute of Mental Health, National Oceanic and Atmospheric Administration Sea Grant Program, National Science Foundation, Public Entity Risk Institute, Social Science Research Council, U.S. Geological Survey. Those traditionally “educated” heads born lack curiosity and critical thinking, but yet can not explain how abilities using and explain what mean to be a cosmic conscious superhuman being but as science rule, those who ridicule astrology the most never studied it! This is my devoted to the study of disasters related to mercury retrogrades collection and hope one day they will finally learn and understand someday for materials collected by other agencies and researchers. 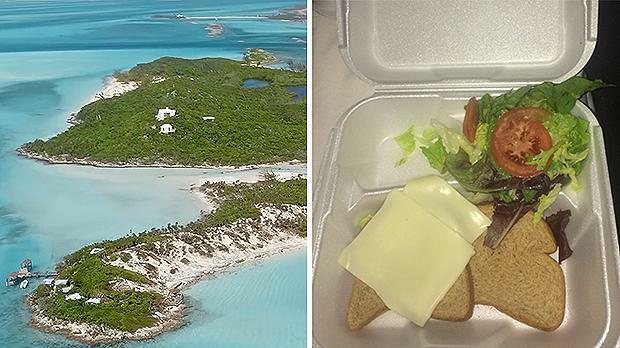 1) Those who shelled out up to $12,780 for the luxury weekend in the Exumas found themselves Thursday treated to mass disorganization, half-built tents, feral dogs, and catered food that was little more than limp cheese sandwiches and nothing was ready, there was no organization, there was no leadership,” said William Finley, from Raleigh, North Carolina. 2) He and three friends spent $8,000 to attend the festival. But when they arrived, they found the housing was just unmarked tents, and they struggled to figure out where their luggage had been taken. 3) Fyre Fest doesn’t have beer. They “ordered it late” but they assured us it will be here tomorrow. 4) These are the secure lockers at Fyre Fest. They forgot to tell us we needed locks. I don’t want you go through this frustrated and suffered negative mercury retrogrades. This show how ignorant of the power of the stars those travelers really are. This is the power of Mercury (The Messenger of the God) that controls communication and transportation in order for you to build up your own cosmic consciousness you must invest some time in learning the fact and from these facts acknowledge the power of the planet Mercury.